My name is J.W. Ocker. I’m from Maryland but have lived in New Hampshire since 2008. 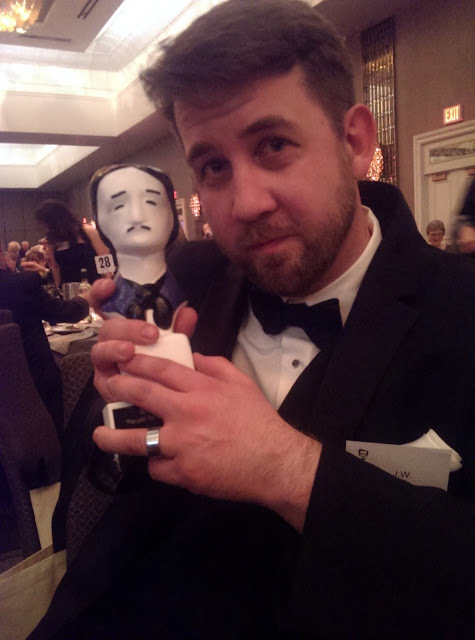 I’m an award-winning macabre travel author, blogger, and children's novelist. You can read more about my books here. Here on OTIS, I chronicle my visits to hundreds of oddities of culture, art, nature, and history across the country and world. The Peter Iredale shipwreck. St. Michan’s crypt. MacTonight. Also those times in between the oddities where I discovered a surprise basement in my garage, invented the candy drinking game, and was disappointed by my cancer experience. My work has appeared on CNN.com, the website for The Atlantic, Rue Morgue magazine, the Boston Globe, Atlas Obscura, The Guardian, and other places people stick writing. I’ve got a wife, two daughters, and I celebrate Halloween for a month and a half. 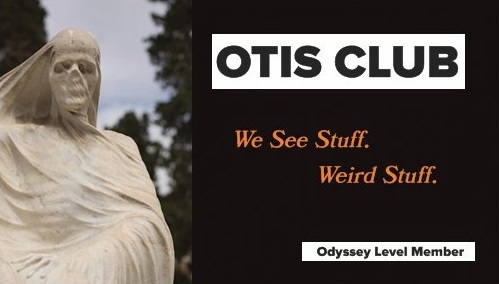 Send me an email at ockerjw@gmail.com or hit me up on the OTIS Facebook page or Twitter. 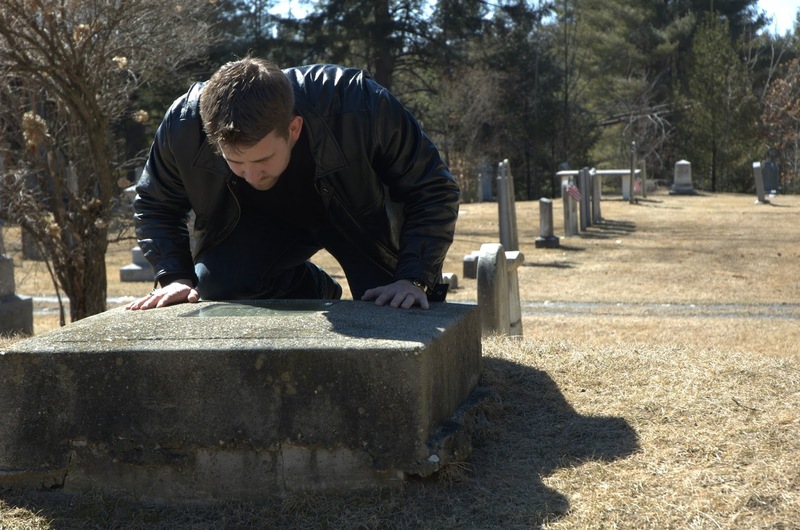 Looking into the infamous windowed grave of Dr. Timothy Smith in New Haven, Vermont. I Give Lectures! Talks! Presentations! Monologues! I usually work within budgets, especially for libraries. Drop me a line, and we'll set something up. A Diquis Sphere in Costa Rica.